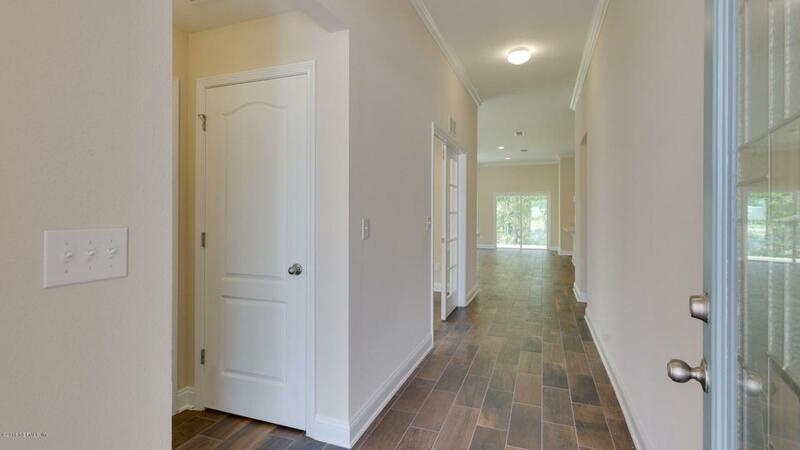 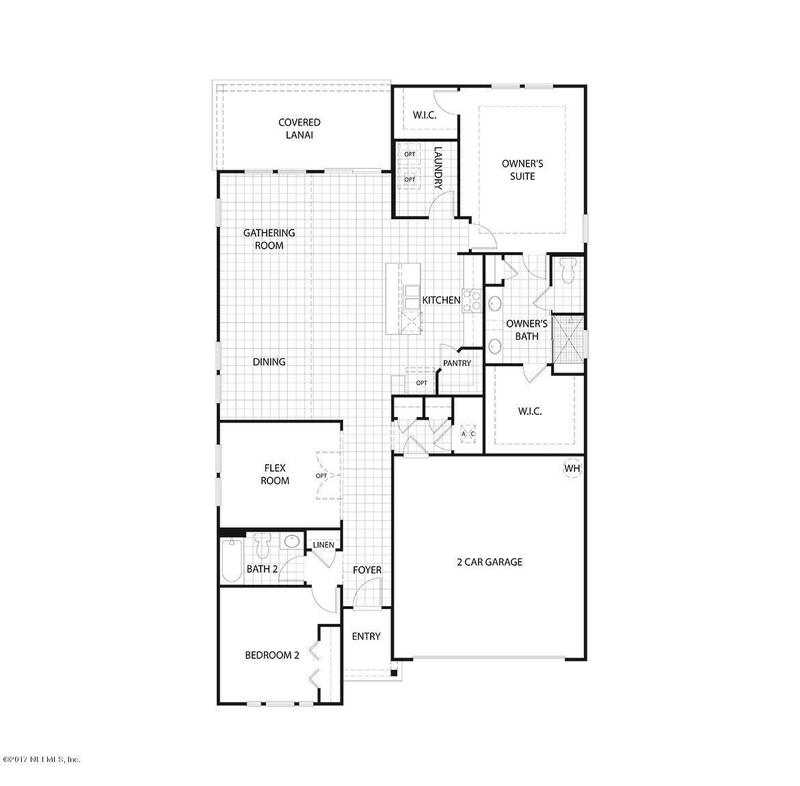 The Clifton floor plan in Azalea Ridge features pendant lights,granite counters, and stainless steel appliances. 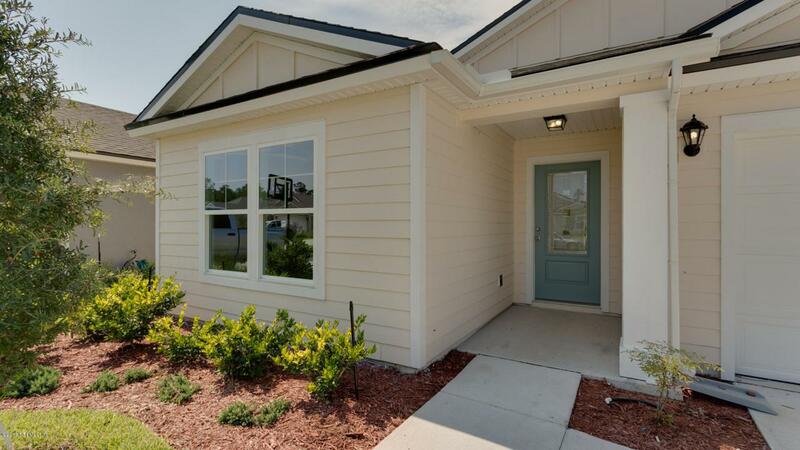 If you're looking for a neighborhood offering gorgeous homes and an abundance of fun recreational opportunities that bring a refreshing sense of community, look no further than Azalea Ridge, North Florida's exciting new single-family community in the heart of Clay County. 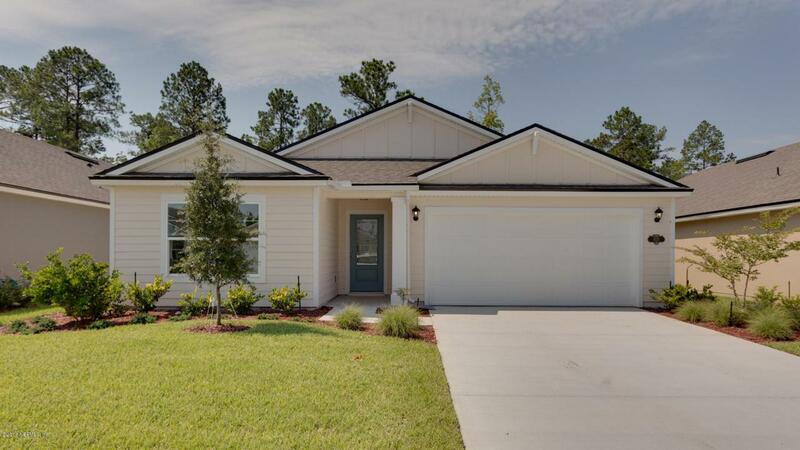 Located in the Clay County school district, Azalea Ridge is also convenient to Jacksonville's Naval Air Station.